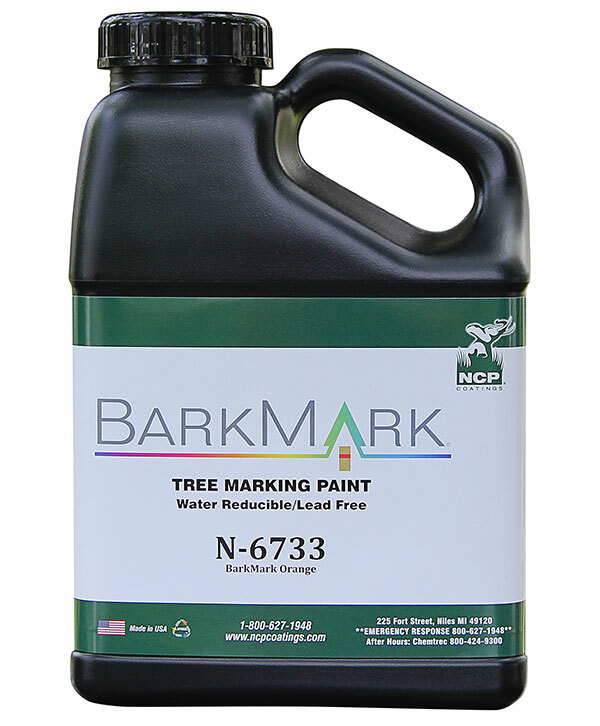 Our BarkMark water-reducible tree marking paint comes in square plastic gallon cans for ease of use in the field. 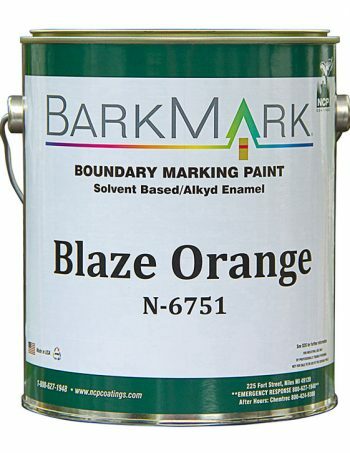 This product is engineered with a viscosity allowing easy trigger pull, while also improving the paints natural ability to hang on the bark. 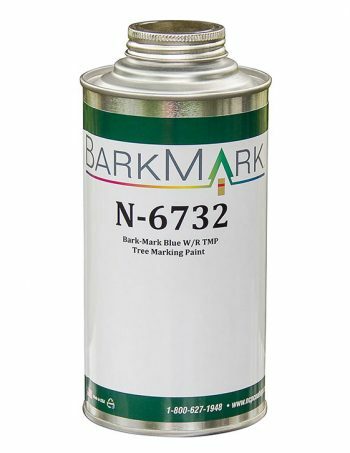 This paint will last 6-8 years on the tree and can be sprayed down to -20 degrees F. Clean up with water for ease at the end of the day.